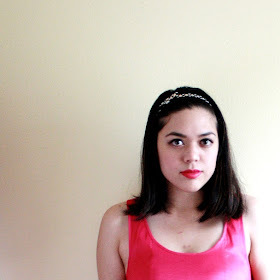 To celebrate reaching 500 followers on the blog, I'm having a giveaway! Woooo! Thank you so much to everyone that reads and follows along. I always look forward to reading your comments and blogs. 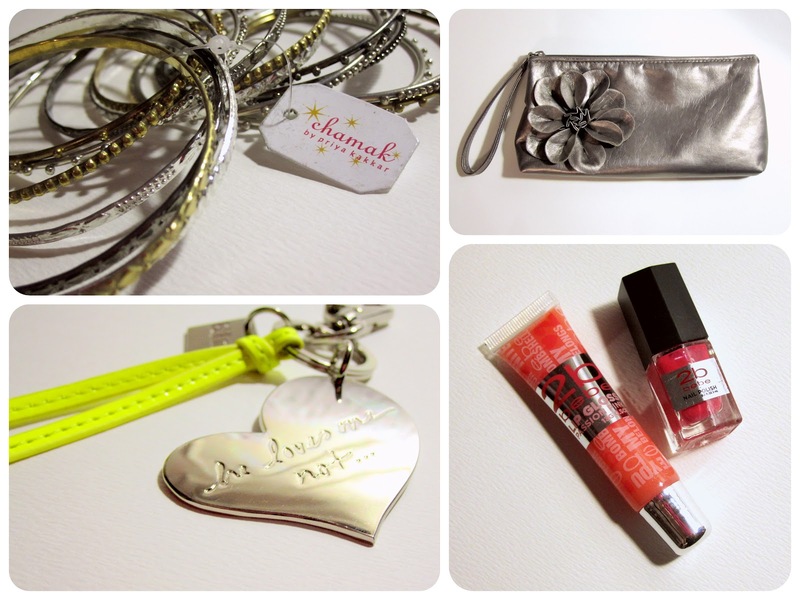 I have included a bunch of brand new items, including a pewter flower wristlet clutch (Sephora), a neon yellow bag charm keychain (R&Em), hot pink nail polish and peachy orange lip gloss (2B by Bebe), and a set of silver and gold bangles (Chamak). The winner will also receive this quirky-cute handmade mustache ring from Teacup Castle, one of my sponsors! Be sure to visit their shop for more whimsical and feminine jewelry. - Must be a blog follower through Google or Bloglovin'. - Visit Teacup Castle and leave a comment in this post telling me what your favorite item from the shop is. Be sure to leave your e-mail so that I may contact you if you're the winner. +1 : 'Like' my page on Facebook, then leave a comment in this post with your username. +1 : Follow me on Twitter, then leave a comment in this post with your username. 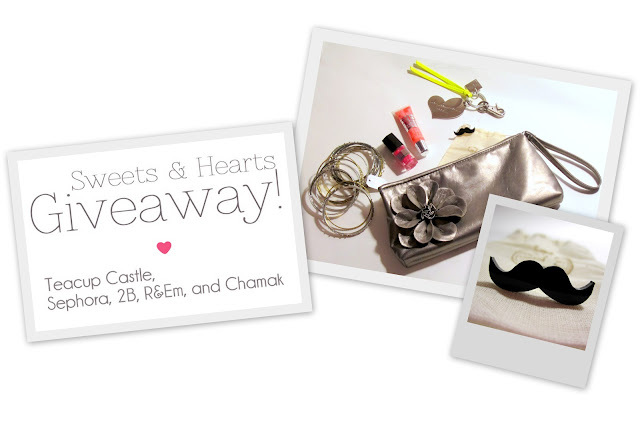 +1/day : Tweet the following: I want to win makeup & accessories from Sephora, R&Em & Teacup Castle! 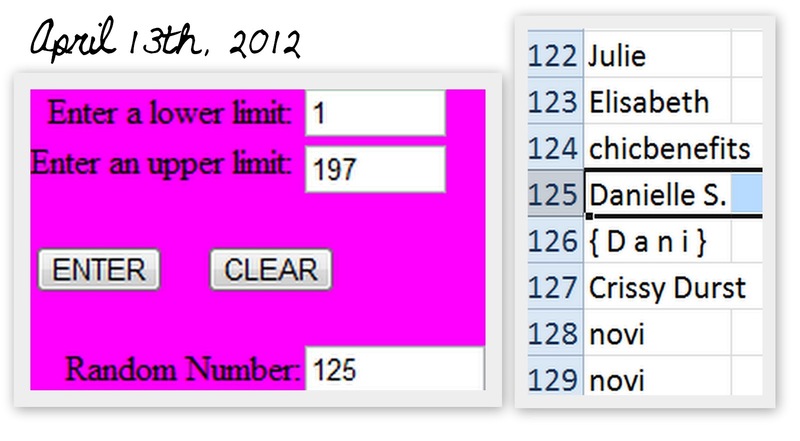 >> http://goo.gl/LYUgI [@iamericaleigh] **Can tweet daily for extra entries. Please leave a comment in this post with your Twitter username every time you do this. Good luck, my wonderful readers!